SYNCADD opened its Washington, D.C. office. SYNCADD created system, PRISMS, was designated as the Army’s standard Enterprise solution for space utilization used for managing facilities, spaces, and organizations/units. Sigma Planning Group, Inc. merged with SYNCADD offering solid real property master planning capabilities to customers and completing SYNCADD’s ability to fulfill all components of the Real Property Management Lifecycle. | SYNCADD opened its San Antonio, TX and Daleville, VA offices. 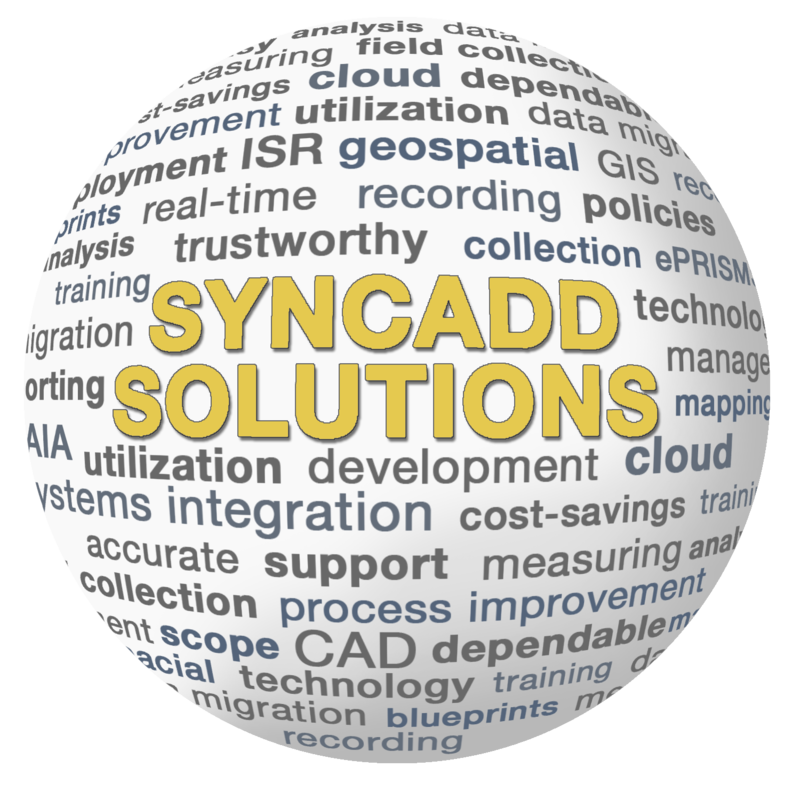 SYNCADD successfully migrated ePRISMS and AIA into the cloud, two of the first systems within the DoD. SYNCADD supported several installations with complete real property lifecycle support from physical inventories to CFOA audit readiness and IMCOM OPORD 19-009 compliance.